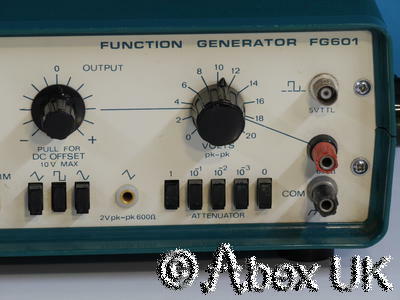 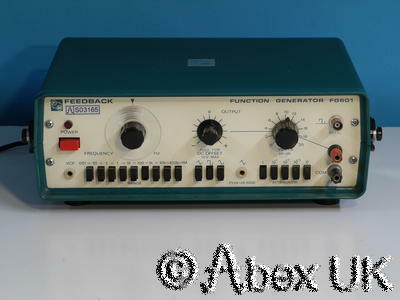 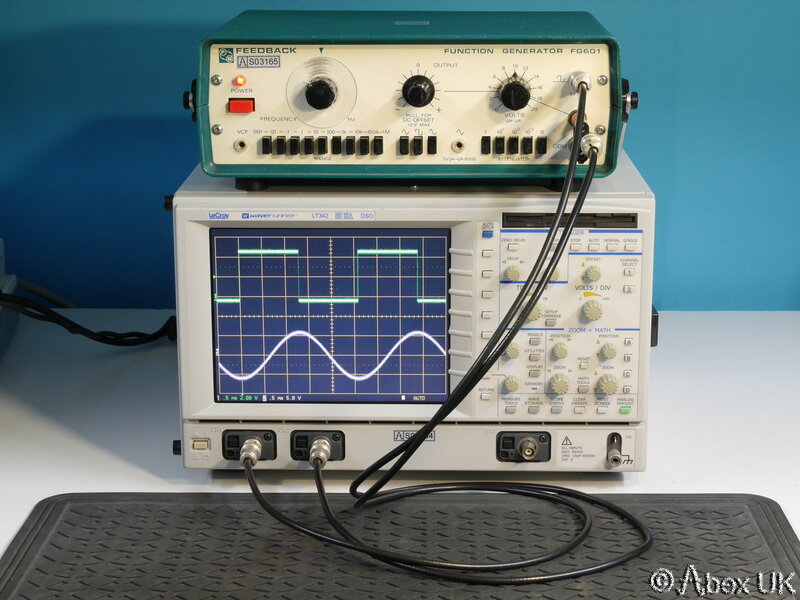 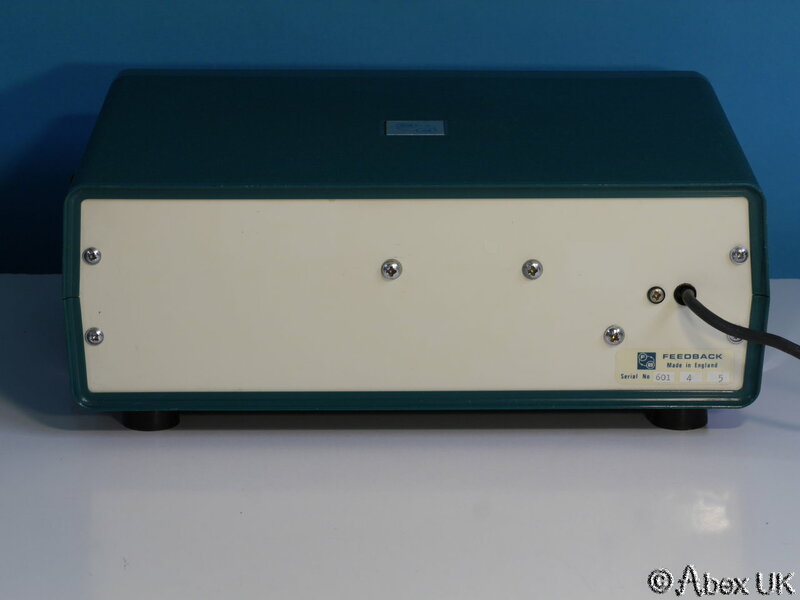 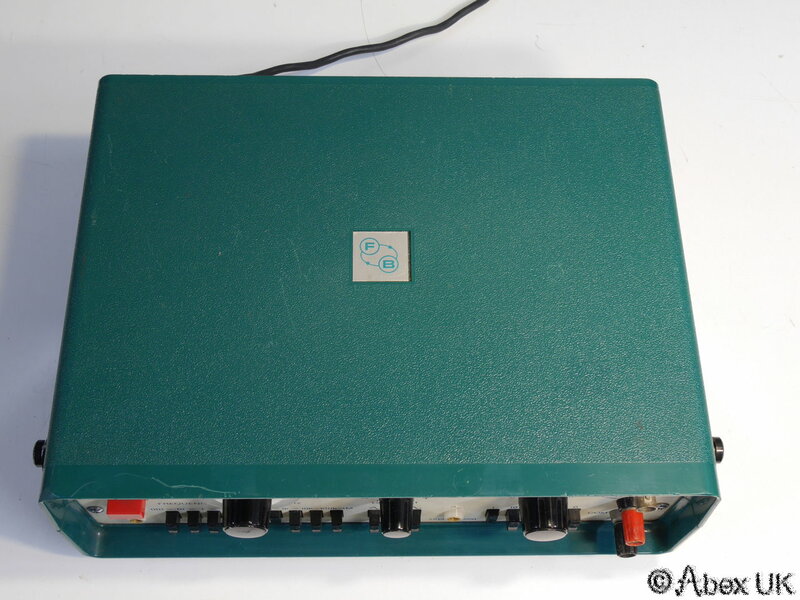 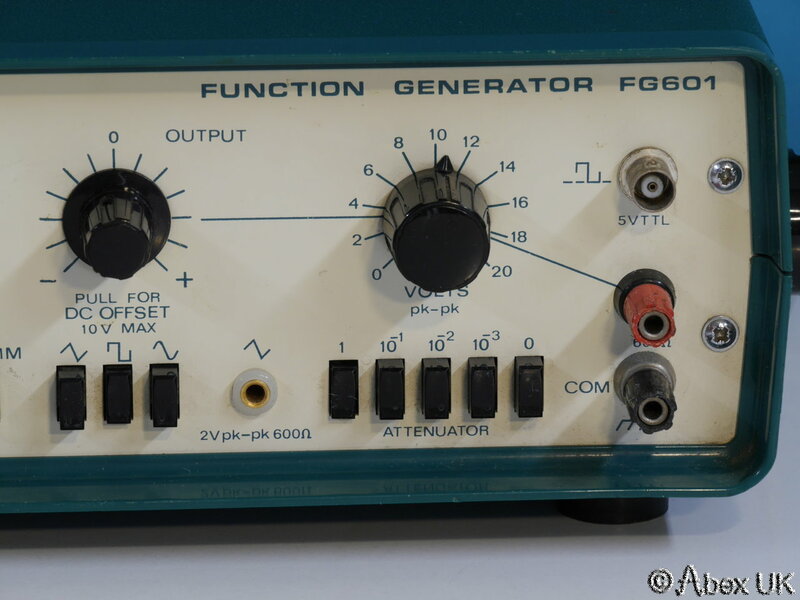 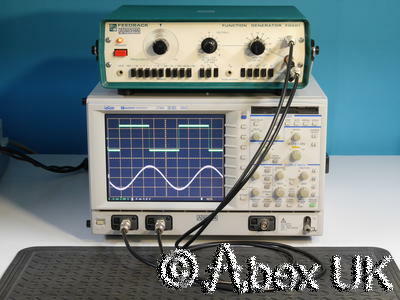 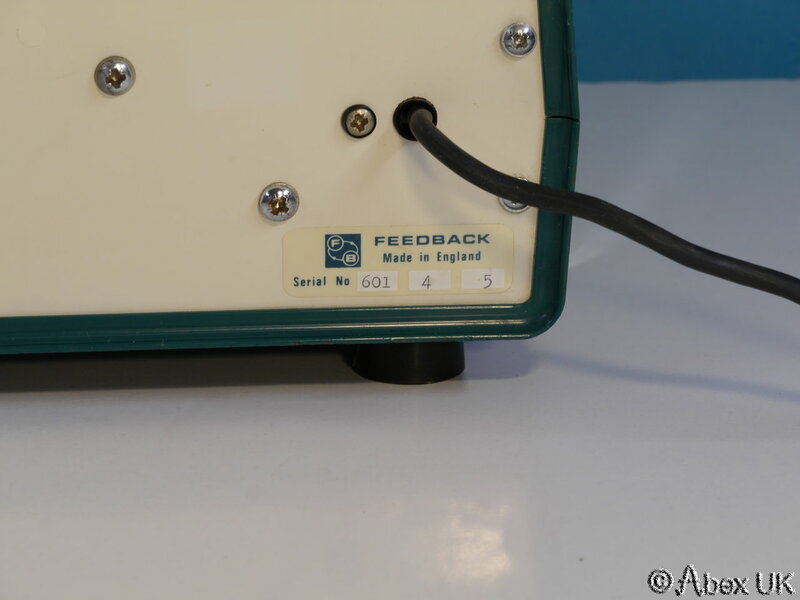 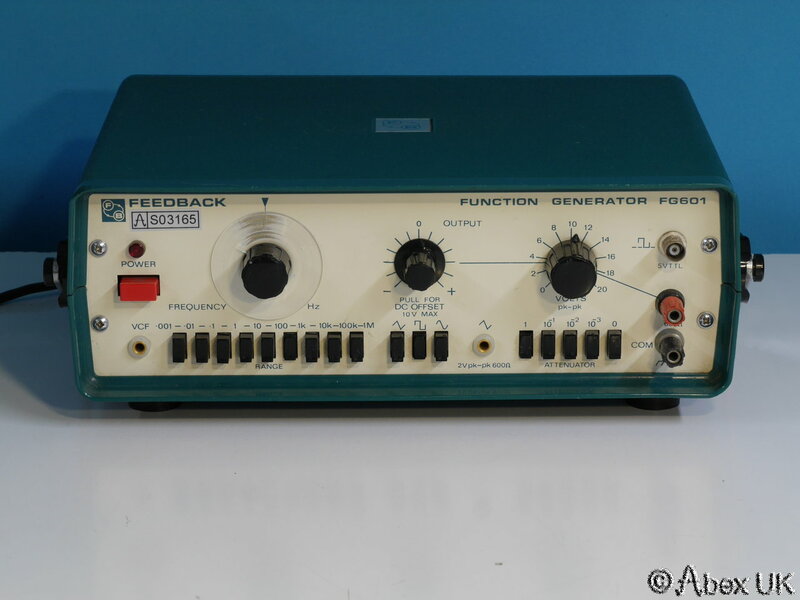 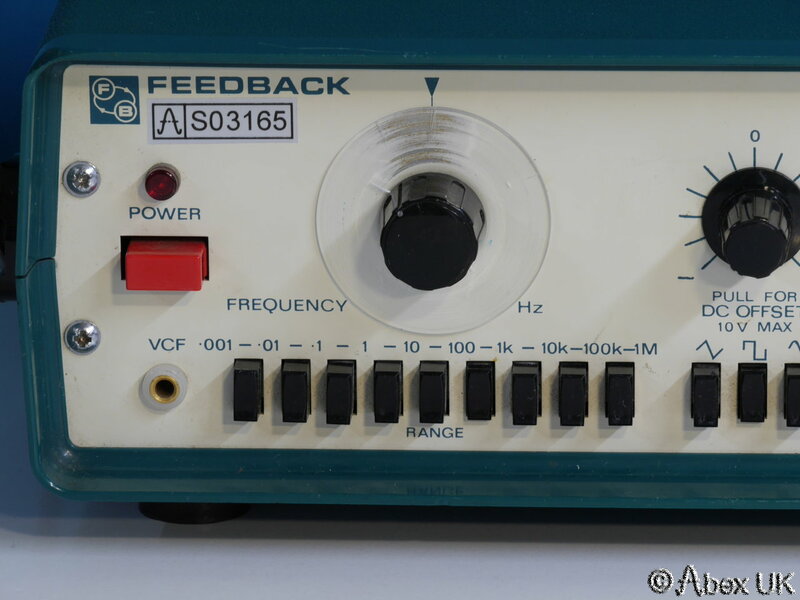 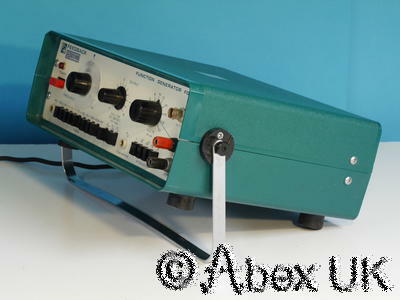 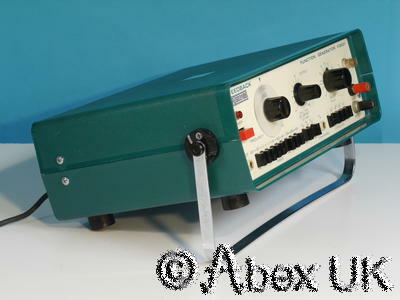 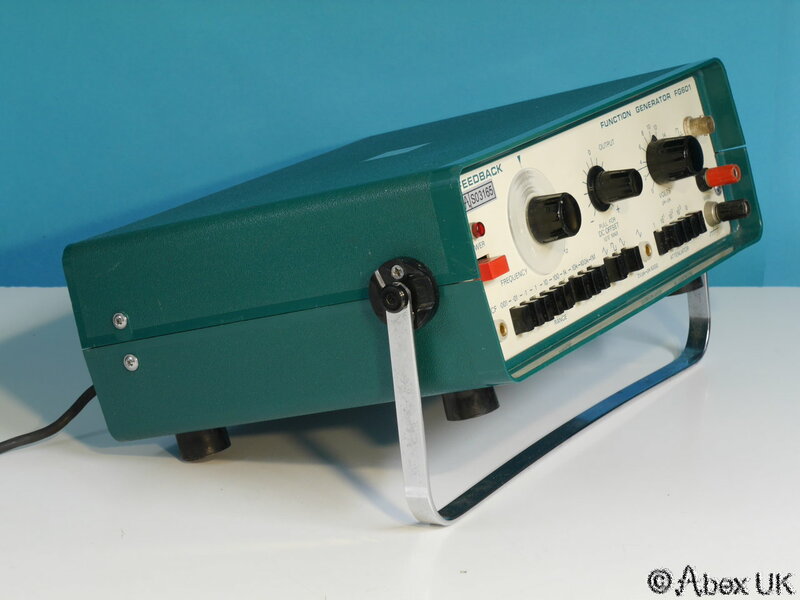 The Feedback FG601 is a general purpose 1MHz function generator providing sine, square and triangle waveforms with d.c. offset. 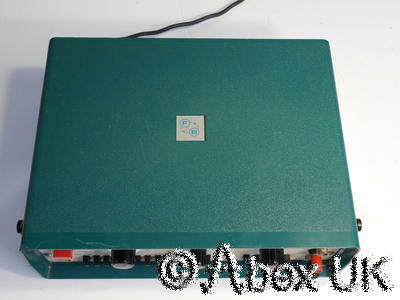 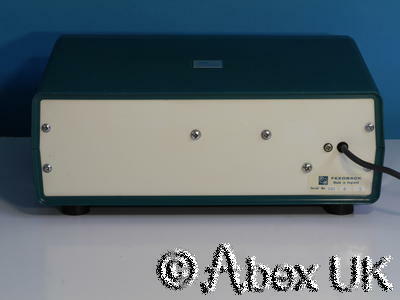 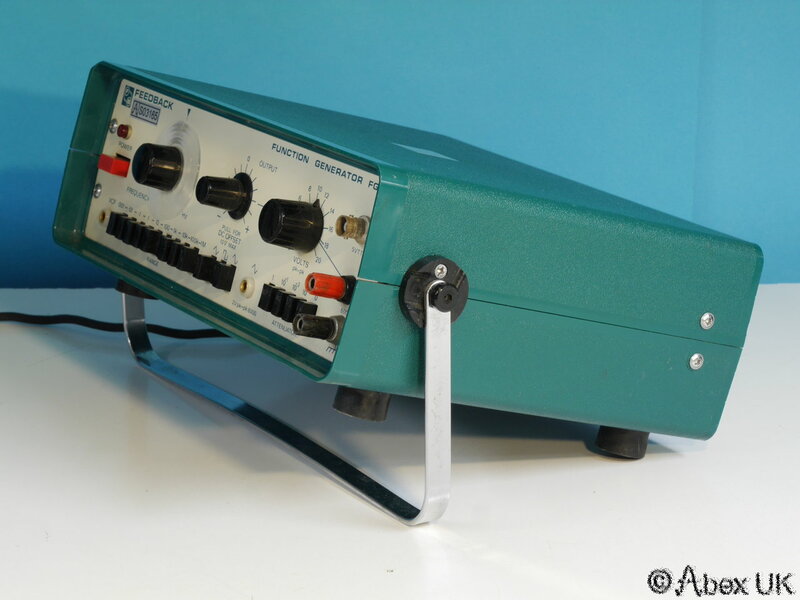 In good cosmetic condition and fully working, but as shown below the frequency scale is missing. Still very useful, and since most real world applications would involve an oscilloscope, the missing scale is not a show-stopper.